Startup: A company in the early stages of determining product-market fit, experimenting with customer segmentation and working toward a positive contribution margin. Scale-up: A company that has already validated its product within the marketplace and has proven that the unit economics are sustainable. Top Characteristics of Startups and Scale-ups: What's the Difference? The most obvious difference between tech startups and scale-ups is product-market fit: Scale-ups have perfected it, while startups are still experimenting with things like customer segmentation, customer acquisition costs, and product features. Scale-ups on the other hand, have already validated their assumptions by proving their units are economically sustainable. In other words, scale-ups know if they put $X into the business, they will get $Y in return. That level of clarity allows them to confidently divert more funds into doing what they are already doing on an even bigger scale. Conversely, startups may still be unsure what kind of return they will get from their efforts. As such, most of their funds go toward experimentation in pursuit of "figuring out what works." The process of discovering that sweet spot takes about a year for most tech startups. Since startups and scale-ups are at different stages of growth, it should come as no surprise that they are also at different stages of funding. Startups typically have either zero funding, a Seed Round, or sometimes, a Series A backing them. By the time the startup begins its second round, it will most often fall into the scale-up category. A rule of thumb: If your company can provide prospective investors with more validation than an MVP, a trustworthy team, and a great market opportunity, you can probably call yourself a scale-up. During the early stages of company growth, it's not uncommon for team members to take on multiple roles. Most companies hire people with a specific skill set for a specific role, but they also expect those people to take on other challenges as they arise. You need that "jack of all trades" to develop strategies, systems, and processes from the ground up. As your startup transitions to a scale-up, however, it's important to narrow team roles. Whether that means turning your sales and marketing person into two separate departments or hiring specialists for each role within those departments, scale-ups focus on enhanced delegation in pursuit of growth. Launch your tech team into the stratosphere! Check out the Power of Ecosystem to learn how. Another key difference between startups and scale-ups? The larger a company becomes, the greater its aversion to risk. Do you have a small customer base, an unproven product, and zero traction? You really don't have much to lose when confronted with the prospect of pursuing a new and unusual idea. During the early days, a tech company's success was dependent on its ability to quickly pivot in response to incoming feedback, data, and ideas. Conversely, scale-ups are now expected by their investors, customers, and team members to quickly multiply results. The more money you make, the more careful you have to be when it comes to experimenting with new ideas. By nature, startups often have very loose systems in place. The process someone uses to draft an email marketing campaign, update an app, or answer customer emails might look a bit different every time. Team members are often given the freedom to experiment with various processes until they figure out what works best for them. Eventually, they are asked to document that process into a system that can be easily replicated. As startups transition into scale-ups, organized systems become imperative to maintaining quality control and completing projects on time. The leadership required for an early-stage company is entirely different from what's required for a late-stage company. Put simply, the more people you hire, the more people you have to manage. While directing a team of 10 is doable for a few co-founders, overseeing a team of 30 can be quite cumbersome. 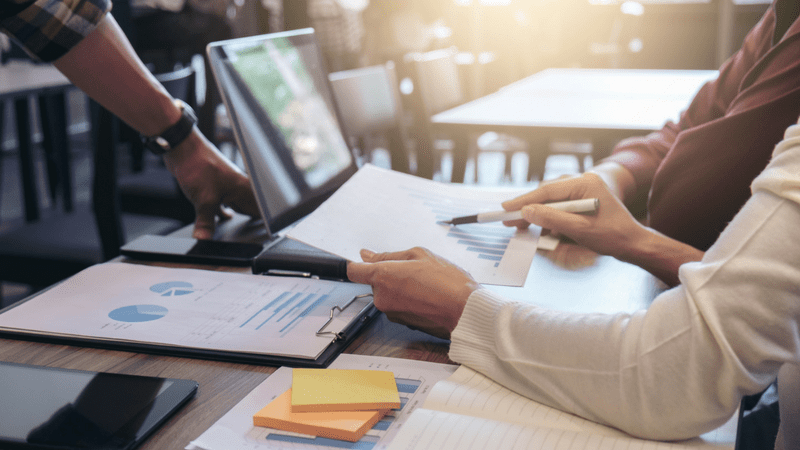 As departments become larger in number, and more moving parts come into play, there is greater room for error when passing off projects from one role to the next. Fail to manage these new challenges correctly, and you will have employee turnover, lowered morale, and decreased production. For this reason, scale-ups typically onboard new leaders with corporate management experience. The more managers you have overseeing metrics, quotas, and processes, the more effective founders can be in scaling the company to greater heights. Finally, scale-ups don't expect new hires to immediately contribute on day one without having gone through some sort of on-boarding process. In the early days, a founder might say, "Here is your desk... Here are your objectives... Now get to work!" But that approach usually falls flat once team numbers reach around 40. Undoubtedly, early hires have the privilege of spending substantial time with co-founders. That means they eat, sleep, breathe, and drink the company's mission. They also tend to have a solid understanding of what everyone else does because the team is so small. In order to keep all employees equally invested in the company, scale-ups usually provide new hires with a crash course in all departments, business objectives, and cultural values. If you have been calling yourself a startup, despite meeting most of the scale-up requirements on our list, it might be time for a status upgrade. Likewise, you may also benefit from upgrading your current office accommodations. 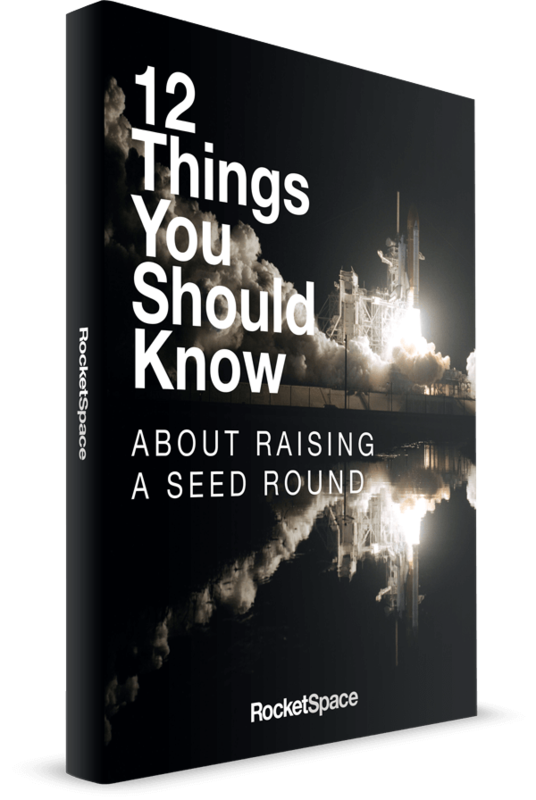 RocketSpace provides Seed to Series C funded tech startups with flexible workspace options, growth-oriented programming, and warm introductions to VCs, advisors, and corporate partners. Our data shows that tech startups within the RocketSpace community grow at an average rate of two to three times faster than their peers. Over the past six years, we have seen several tech companies go from startup to scale-up to exit. 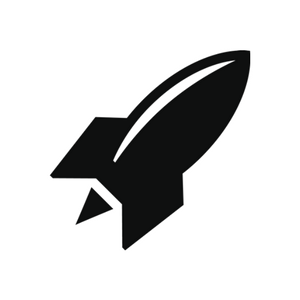 Is the RocketSpace tech community right for your startup or scale-up? Request a tour now!